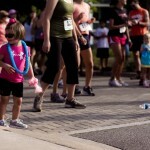 Thanks to all the runners that came out on June 11th for our 3rd Annual 5K. We felt that it was a very successful year and we have learned much for next year’s race. We had a total of 211 runners that came out in support of our 5K! Nightlight also raised $5,000 from our sponsors and registrants! Thank you to all of our runners, sponsors and 5K committee that made all this possible! Race results and awards have been posted at It’s About Time. Many thanks to Tiffany Anne Photography for the lovely photos taken at the event — from start to finish! 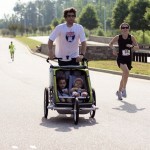 Here are three photos, ans you can view many of the photos at our 5k page. 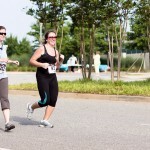 5k for adoption: run on June 11, help today! 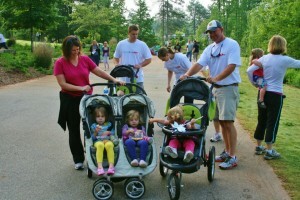 Nightlight Christian Adoptions South Carolina office is holding our 3rd Annual Adoption Awareness 5K on June 11, 2011. Over the last two years, our in-house staff have planned and organized the 5K on our own. Last year, we reached out for help but were only able to find volunteers for the day of the event. Nightlight Christian Adoptions is a non profit organization that relies heavily on fundraisers and community support. This year, we are asking again for volunteers to step up to be on the planning committee. We promise not to take too much of your time and to allow you to use your strengths in whatever committee position you fill, but we NEED you. If you are passionate about adoption and want to promote adoption in your community, this is a perfect opportunity. We will hold committee meetings to best fit the members’ schedules. If you are interested in helping us with planning, please contact us as soon as possible. June 11, 2011 will be here before we know it.